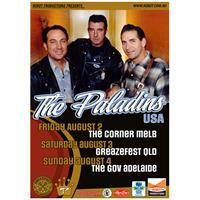 Australia’s All-Killer No-Filler Kustom Kulture Weekender! 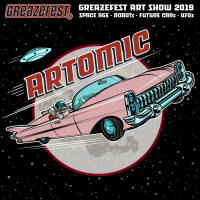 GreazeFest is the utmost kustom kulture event in the Southern Hemisphere, where thousands of rockabilly and hot rod fans roll up for a massive dose of ultra-kool kustom kulture. You can be part of this exciting weekend of cool cars, rockabilly bands, djs, fashion parades, pinups, vintage bikes, lowrider cycles, kustom art shows, art workshops and competitions, pinstripers, tattoos, markets and heaps more!